1. Will you send it to my country? To find out how much your order will cost, simple add the items you would like to purchase to your cart, and proceed to the checkout page. This reading is an indication of how sweet/dry the wine is.A hydrometer is vital for consistent results in wine making and brewing. A hydrometer will show a high figure at the start of the fermentation and a low figure when the fermentation is finished. It gives a useful indication of the progress of the fermentation. To check that the liquid is fermenting, the SG reading must indicate a lower figure than the previous reading. A reading of SG 1.000 or lower for more than two days indicates that fermentation is at an end.The hydrometer should read SG 1.000 in tap water at 20ºC (68°F). The deviation may amount to 3 units of calibration above or below 1.000. Test the hydrometer and allow for the discrepancy, if any, when testing/measuring the liquid. Always sterilize hydrometer and trial jar before use. Do not place in hot water, it may break. When the hydrometer is steady in the liquid take the SG reading from where the surface of the liquid meets the stem at eye level. After use, rinse the hydrometer and wipedry. Always take a reading of the liquid before adding yeast and fermentation starts. With kit wines it is convenient to take a reading after sugar (if any) has been added. It is best to dissolve sugar before adding, with country or fruit wines take a reading before adding sugar in order to calculate the correct amount of sugar to add. Beer makers use the hydrometer in the same manner as for wine making, but can use the SG 1.005 point to check when the beer is ready for bottling. The hydrometer "reads" the thickness of the liquid, if a lot of fruit is used and grain also is added this will increase the reading, the reading can be used in conjunction with a taste of the sample of liquid being tested. At the start of the ferment (i.e. after the sugar was added).Subtract from it the final SG, and divide the answer by 7.36; that is the percentage of alcohol by volume of your wine. Multiply that by 7 and divide by4 and it will give you the strength as proof spirit. 1. Pour the tested solution into test-tube or another height vessel. 3. After the immersion level has set, read thevalue. Making a good wine that requires certain knowledge which may be found in lessor more comprehensive handbook. You may also try and follow the advice provided here. Wine may be made all year round in the summer you can make wine from cherries,currants and gooseberries, in autumn – from grapes, apples, pears,blackberries, plums, chokeberries and wild rose, in the winter, we use frozen or dried fruit, raisins, pasteurized juice, stewed fruit or honey. Wine is always made from healthy and ripe fruit. Remember to wash it carefully. Cherries and plums must be de-stoned. First stage involves obtain juice (must) from the fruit. Crumble the fruit into a pulp and add enzymatic preparation, pectic enzyme. The PECTO ENZYM ( fruit enzyme) is an entirely natural product which accelerates the release of the juice from fruit tissue. The juice squeezed out be means of net, NYLON BAGS or(and) small, handy FRUIT PRESS. Once the juice (must) has been obtained, you need to prepare the mash. This is an important stage in the wine making process, which involves adding appropriate amounts of water and sugar to the juice. We live in a climatic zone where fruit(including grapes ) contain a lot of acid and therefore the must obtained from them must be diluted with water. Juice made from currants, raspberries, quinces, gooseberries and plums require the largest amount of water. Then deciding on the proportions in which the juice,water and sugar are to be mixed, it is advisable to use the information provided in table. However, do not forget that the juice must not be diluted more than 1L water per 1L of juice. 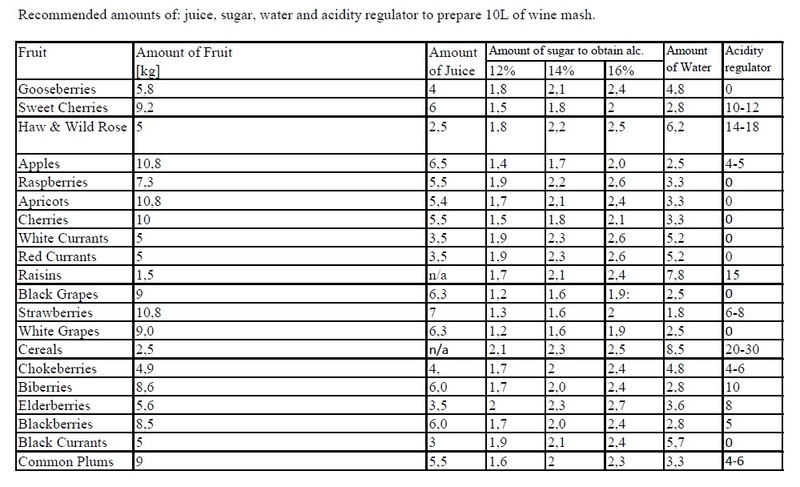 It is a good idea to mix very sour fruit juice with a low acidity juice (e.g. cherries + strawberries, raspberries+ apples, white currant + apples). When making wine from cereals or low acidity fruit ( haw, wild rose, strawberry), the mash may be acidified slightly by means of an acidity regulator ( a mixture of fruit acids:wine, apple or lemon). Acidity of the wine mash may be measures by means of a simple measuring device called acidimeter. The amount of sugar to be added depends, among other things, on the intended strength of wine. It is possible to buy a Multimeter which allows to measure sugar concentration in the mash and shows the alcohol content to be obtained from a given amount of sugar. A similar device, a Vinometer, allows for actual calculation of alcohol content in obtained wine. Don’t forget to add wine yeast to the mash before the fermentation begins. We offer pure yeast cultures, specially selected for wine making purposes. They ensure that fermentation begins quickly, runs correctly and the wine has the appropriate strength, taste and aroma. It is possible to buy liquid cultures of noble wine yeast: Tokay, Burgundy,Sauternes, Bordeaux, Malaga, Madera, Portwein, Sherry , which help to obtain alcohol content of up to 14% and Universal Yeast, which guarantee alcohol content of 16% ( with gradual addition of sugar ). The yeast graft is prepared two days before making the mash. Pour 150ml of juice or add 200g of crumbled fruit to a one lite bottle, add 300ml of water, 2 spoonfuls of sugar and a pinch of culture medium. Cover the bottle with a cotton wool plug and pasteurize for 30 minutes. Once the mixture has cooled, pour the contents of a previously shaken bag of yeasts to the bottle. Leave the mixture for 48 h in temperature of 24-26 C . After this time, a sediment will appear on top, the liquid will become opaque and start releasing gas. Pour the yeasts obtained in this manner to a balloon ( fermenter, carboy, demijohn) with freshly made mash. We alsooffer Dried Wine Yeast, which guarantee fast fermentation and high quality of wine. DriedYeast does not require preliminary proliferation. The content of the pack is added to 100ml of water cooled down to 35 C and cheerfully mixed. After 20 minutes, the suspension is poured to a carboy or fermenter with wine mash. You should also add aYeast Nutrients ( culture medium) to the wine mash. Fermentation is performed in a glass balloon ( carboy, demijohn ) or in plastic fermenter. The container is covered with a plug with attached airlock. After 6-8 weeks of fermentation in 20-24°C, drain off the wine over the sediment, add sugar if necessary and ferment again for subsequent several weeks. After the second fermentation, pourthe wine using a handy wine draining house to clean, disinfected ( using potassium meta ), dried bottles and store tightly sealed in a cool cellar, in the temperature of 8-12°C. If the wine is opaque before being poured to bottles, filter it using Bentonite ( wine klar ) or Turbo Klar. 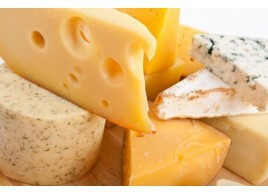 Those substances are used to remove opaqueness caused by protein, polyphenols and tans. The filtering lasts from 1 to 7 days. The filtering process is best performed in lower temperatures, without moving the balloon, carboy or demijohn. The procedures of using the aforesaid agents been provided on pack. Bottles with filtered wine should be sealed by means of natural, agglomerated or synthetic Corks . Corking is easier when performed by means of two or three arms Corkers. If You wish to additionally secure your wine against oxygen and infections, we recommend Lak ( sealing wax ) and aesthetic Thermo Retractable Caps ( Shrink Caps ). We suggest that you stick decorative, adhesive labels on the bottles and write information about the main ingredients used, type of wine and its year of production. It is also worth knowing that ready wine may be used a basis to make stronger spirits,e.g. brandies. Distillates are best made from grape, apple, pear and plum wine. Basic wine making equipment necessary for beginner home wine makers include: glass balloon (glass carboy, glass demijohn ) or plastic fermenter , pectic enzyme ( fruit enzyme ), juice-quizzing bag, saccharometer, carboy plug ( bored rubber bung or bored cork bung ), airlock ( bubbler ),wine yeast, nutrients and wine siphon. Advanced wine makers may also need: fruit press,acidimeter, vinometer, wine filtering and flavoring agents, corkers, filtering equipment, oak barrels for wine storage. Mix Brew Kit and Light Malt or 1 kg of sugar in 2 litres of hot water. Add cool water to the 23 litre mark and stir vigorously. Sprinkle beer yeast on the surface and fit the lid. Ferment at 20C or less. We recommend pitching beer yeast at 22C-24C then allowing the brew to drop to as low as 13C over the next day or so. •Less foam and barely noticeable scum ring. •Less CO2 produced and longer ferment time. •Ferments more thoroughly - Lower FG achieved. •May produce an eggy smell (this will dissipate with bottle age). Due to lower temperature and longer ferment time cleanliness and sanitation is even more important when making Lager beer. Fermentation may take 2 to 3 weeks. To avoid the risk of over carbonation - glass bottles may explode. Only bottle your brew when the fermentation process is complete. Fermentation is complete when the density of the brew remains constant over 2 days. We recommend the use of a hydrometer to check the specific gravity(density) of your brew. We recommend the use of PET bottles or reusable glass bottles designed for storing beer. 6. Recommended amounts of sugar to prepare home wine. Hops. These are the cone-shaped flowers of the female hop plant Besides adding characteristic bitterness and aroma to a beer. Examples Hops: Amarillo, Cascade, Centennial, Citra, Columbus, Est Kent Golding, Equinox, Lubelski, Marynka, Mosaic, Saaz, Simcoe, Sladek, Tettnanger, Chinook, El Dorado, Challenger, Fuggle. American hops, Australian hops, English hops, German hops, New Zeland hops. Golding. Golding is a group of aroma-type cultivars originating in England. Over the decades, the group has been changed and widened. ( Petham, Rothersham, Canterbury, Eastwell, Amos's Early Bird, Cobbs ). English Goldings grown in East Kent, are a premium hop, called East Kent Golding. 8. How to Restart Stock Fermentation? may not always be worth it. Anyway, here is how to do it. 4) A suitable 2-5 litre container, jerrycan etc. 1) Mix a sugar + water solution - 100 g of sugar + 2 g Yeast Nutrient + 1/2 litre of warm water. Mix it all well, then transfer to jerrycan. 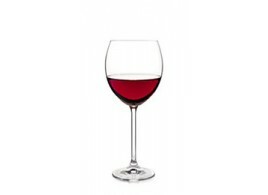 2) Add 1/2 litre of your stuck wash (wine, beer..) - Add 500 ml of your wine, beer, turbo wash and mix well. 3) Add the Bayanus wine yeast - Make sure liquid is lukewarm only (below 30C). It is unlikely that it is above 30C if you have followed instruction so far, but check just in case. 4) After 24 hours (exactly): Add to stuck wash. After 24 hours in room temperature (actually if possible better with a little warmer) this starter mix will be fermenting vigorously, this is when to add it to your stuck wash. NOTE: If you add it too soon, it won’t be active enough to do the job. If you wait another day, it has likely already “burnt off” most of its fuel. 1) A boiling kettle, either copper, stainless steel or enamel. Copper and stainless steel are best, but expensive. 2) A kitchen strainer and/or cheesecloth. A wire-mesh strainer six to 250mm across is perfect. If you don't have a strainer, cheesecloth will do. 3) A hydrometer. This is a simple instrument that measures the density of a liquid (known as specific gravity) compared to that of water. 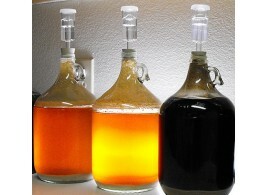 When beer ferments, yeast converts the sugars in the brew to alcohol. 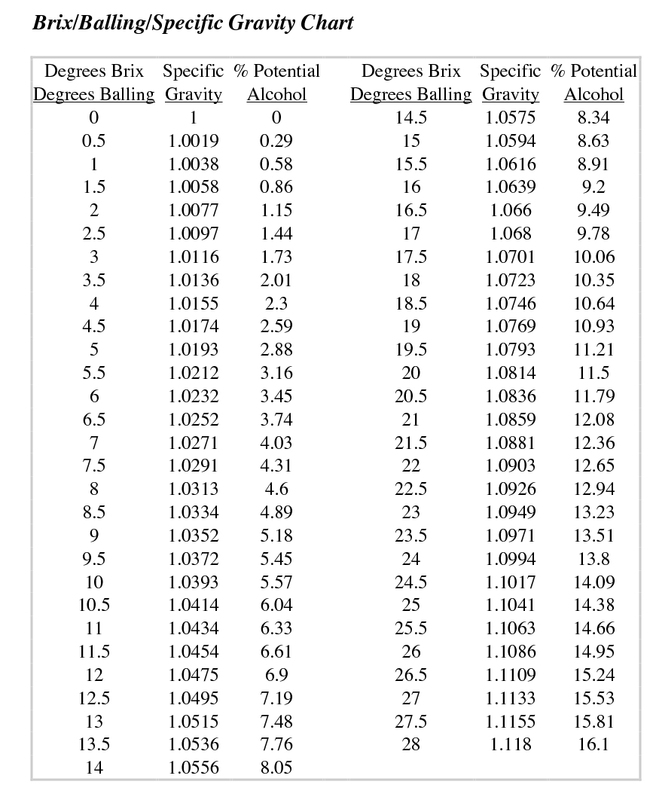 So by measuring the sugar content of a just-mixed, unfermented batch of beer, you can calculate its potential alcohol content. 4) A thermometer – Simple wine and beer thermometer. 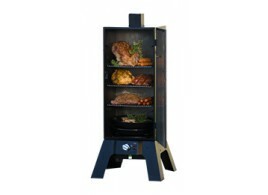 5) Fermentation container. You'll need for primary fermentation. Carboys are also ideal for this purpose. 6) Fermentation locks ( airlock, bubbler ) . You'll need one for Your fermenter. 7) A siphon hose - for transferring your brew from one container to another. 8) Bottles. 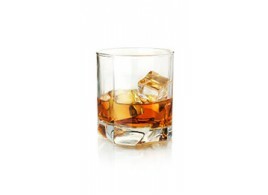 You'll need capable ( nonscrew-top, nontwist-top ) brown or green glass bottles. 9) A capper and caps. 10) Beer Ingredients : malted barley, hops and yeast. · Malted barley. Barley that has gone through a complicated, carefully controlled process of steeping, partial germination and kiln-drying is said to be malted. 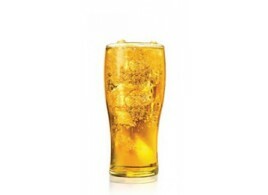 You don't have to bother with malting or mashing barley to make good beer - you can buy ready-to-use concentrated malted and mashed barley extract, sold in two forms: syrup or powdered. Hopped malt extract, in which hops have already been boiled, is also sold. · Hops. These are the cone-shaped flowers of the female hop plant Besides adding characteristic bitterness and aroma to a beer. Examples Hops: Amarillo, Cascade, Centennial, Citra, Columbus, Est Kent Golding, Equinox, Lubelski, Marynka, Mosaic, Saaz, Simcoe, Sladek, Tettnanger, Chinook, El Dorado, Challenger, Fuggle. American hops, Australian hops, English hops, German hops, New Zeland hops. · Hop extract: Cascade Hop Extract, Chinook Hop Extract, Summit Hop Extract. · Yeast. This of course is the fuel of fermentation, the stuff that makes beer beer. 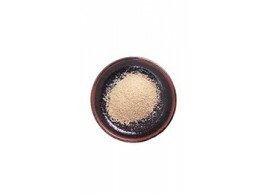 High-quality beer yeast, which is generally classified as either ale yeast - top fermenting, or lager yeast bottom fermenting. Yeast examples: Fermentis Yeast ( Safale, Safbrew Abbaye, Saflager ).